While relationships with humans have the possibility of changing over time, pets never part until death strikes. No wonder pets are considered as the most loyal friends. They don't see whether you are dark-skinned, size zero, celebrity, generous hearted, etc; all they seek from you is love. 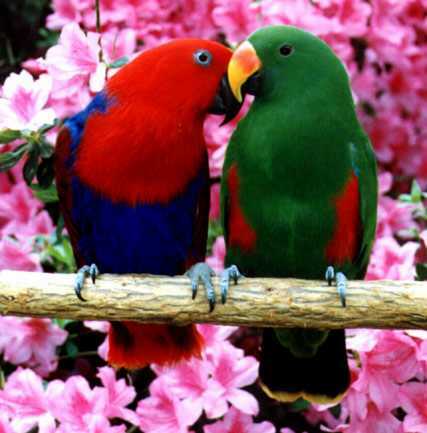 Even if it is just 5 percent of love from your side, they return 100 percent to you. That, dear readers, is the speciality of pets. Now, when we say pets everyone thinks of dogs and cats at first. 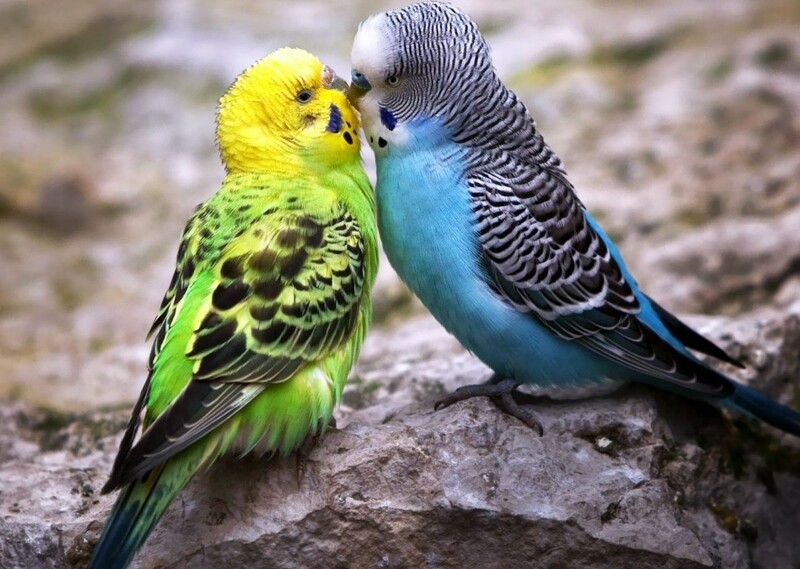 But, do you know that birds are equally qualified to be pets? In fact, they are easy to have because they require less food, less space and defecate less compared to other pets that are bigger than them. 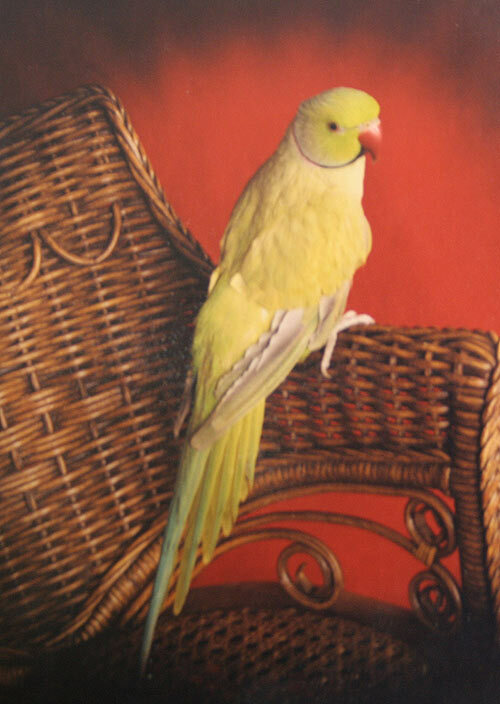 In case you are planning to buy a pet bird, add spice to the rest of your life's journey by adopting a talking bird. What's more fun than having a bird that can talk? 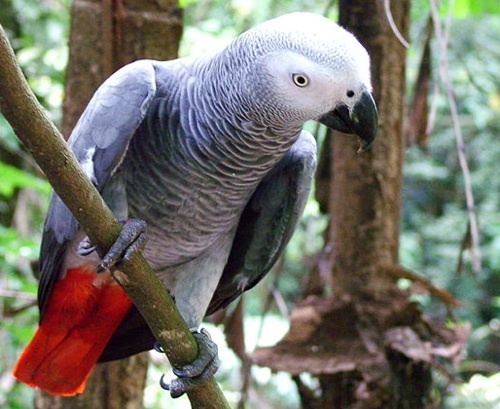 Here is a list of talking birds that you can adopt. They are considered to be the smartest talking birds and some experts even say they can have the ability to speak and have the capacity to relate to concepts like that of a human toddler. 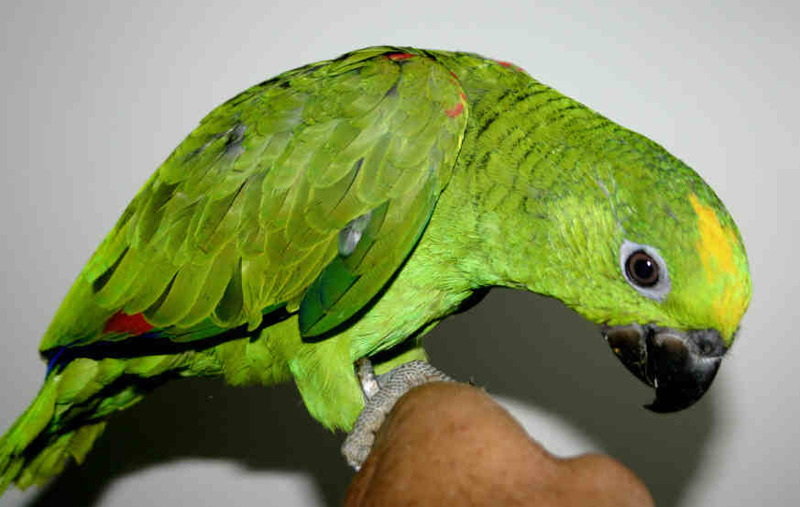 Of the Amazon parrots, this little one is known for its speaking skills. They love to sing and are intelligent. Also, they can even mime human voice. Isn't that exciting? 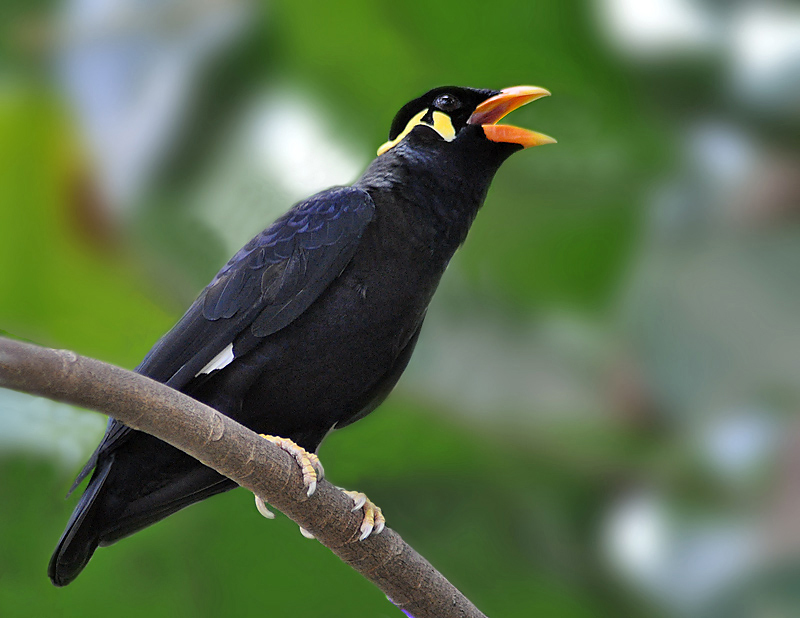 This bird has the capacity of mimicking human voices with a range of pitch and tone. Now, that's what I call ‘talent'. They can also mimic human voices and are closely related to the Yellow-Naped birds. 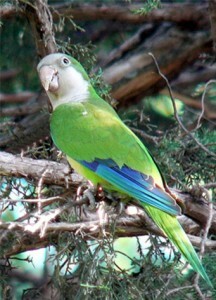 They are considered to be almost good as the Yellow-Naped. This species is known for its gender dimorphous – the male is green and the female is bright red. 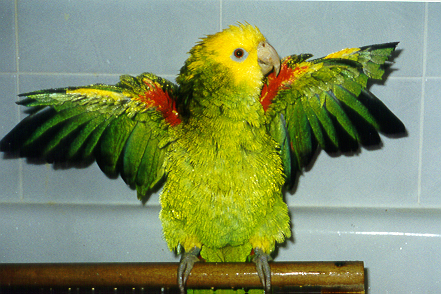 If you can train this little bird at an early age, he/she is capable of verbalizing and mimicking tones. This species has a capacity of developing a large vocabulary and can speak clearly in sentences. Though they cannot mime, they can speak well in their own bird voice. 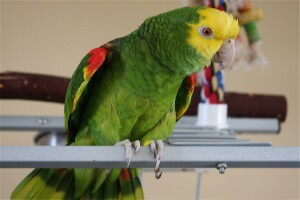 If you are looking for a pet that can be a companion for life, this bird is your best option as they can live up to 100 years. They can mimic human voices as well. This one is colourful and small. 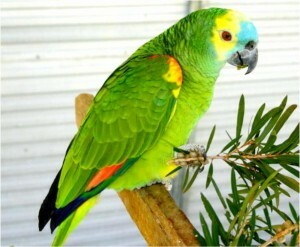 They are known for being very clever and social. They are capable of learning large number of phrases and songs. The males tend to train better than the females.